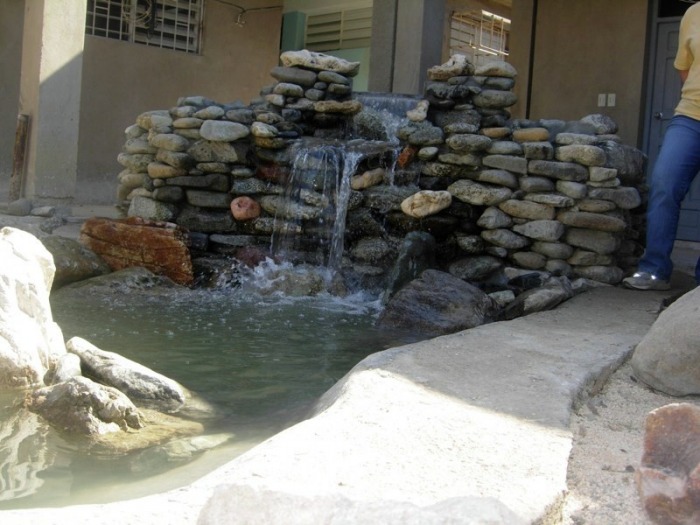 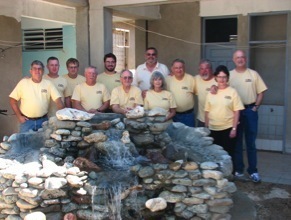 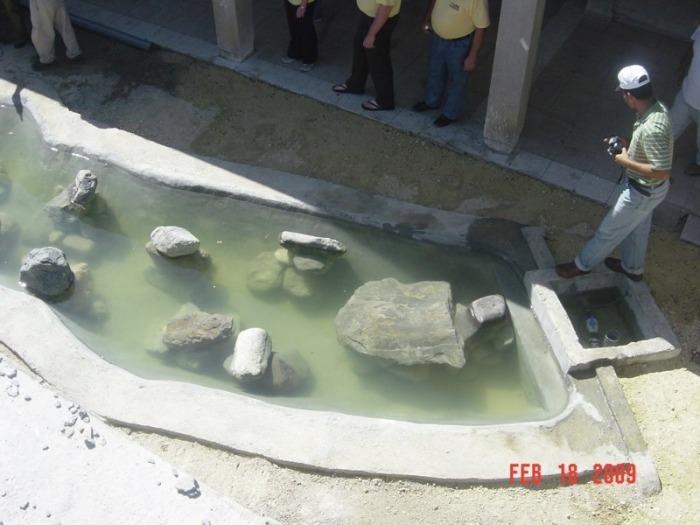 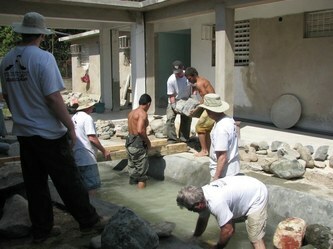 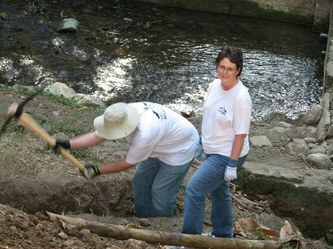 Through the Cuba Partnership with the North Carolina Baptist Men, Quaker Gap has been pleased to send teams to Cuba for four consecutive years. 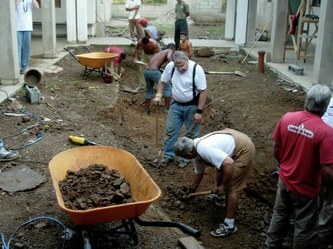 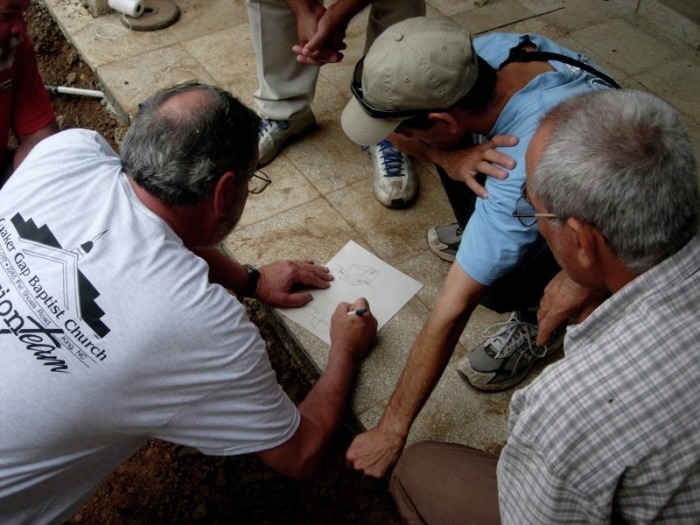 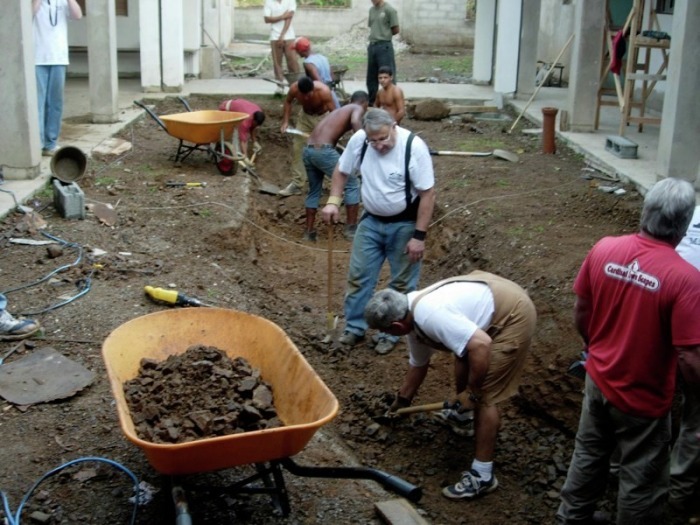 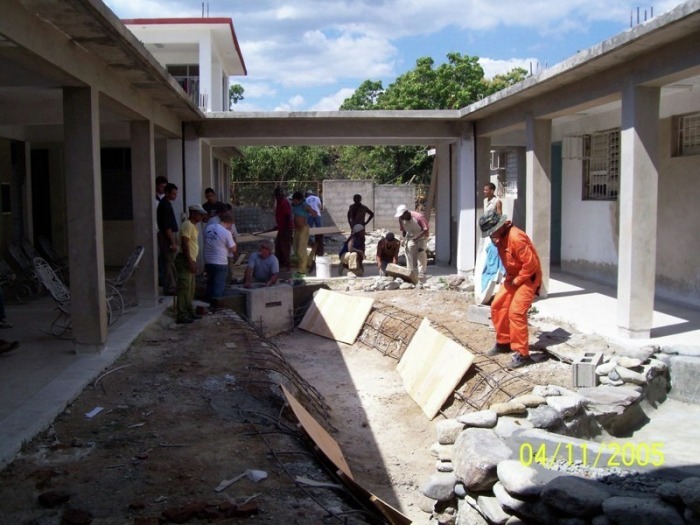 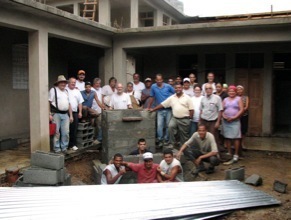 These teams have been involved in the vital work of constructing a retirement home for Cuban Pastors in Santiago de Cuba. 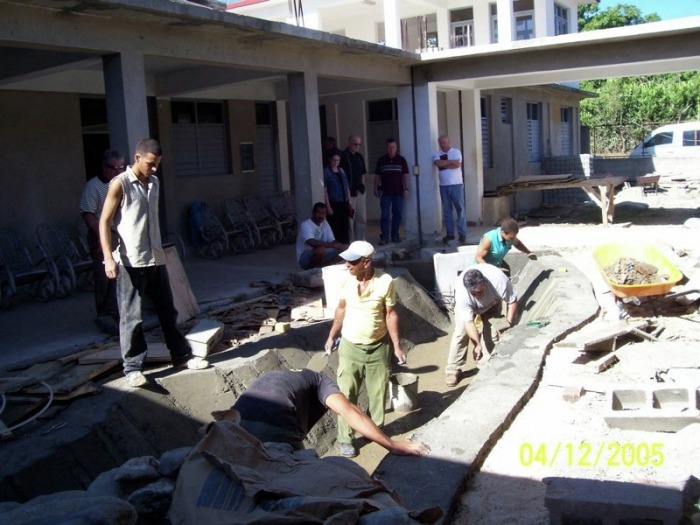 God's blessing on these teams has been witnessed by everyone involved as He has worked to assemble the right group of skilled workers for the tasks at hand. 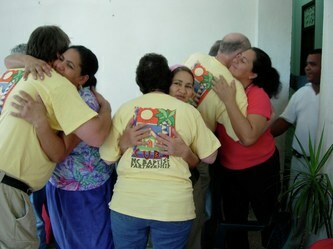 Close bonds and sweet memories have been made over these three years. 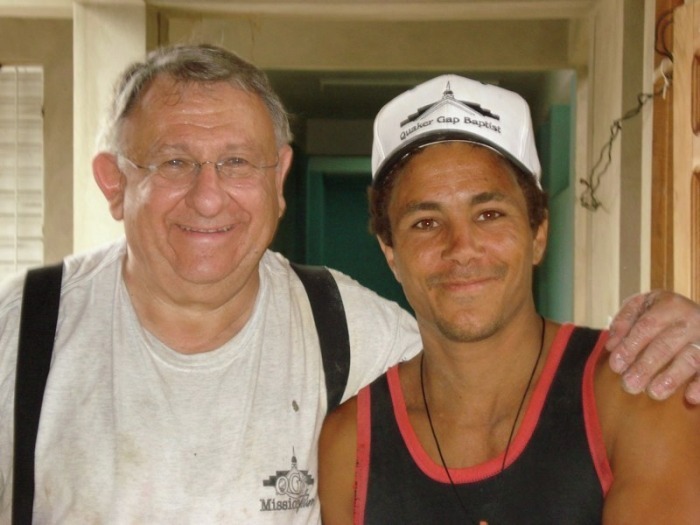 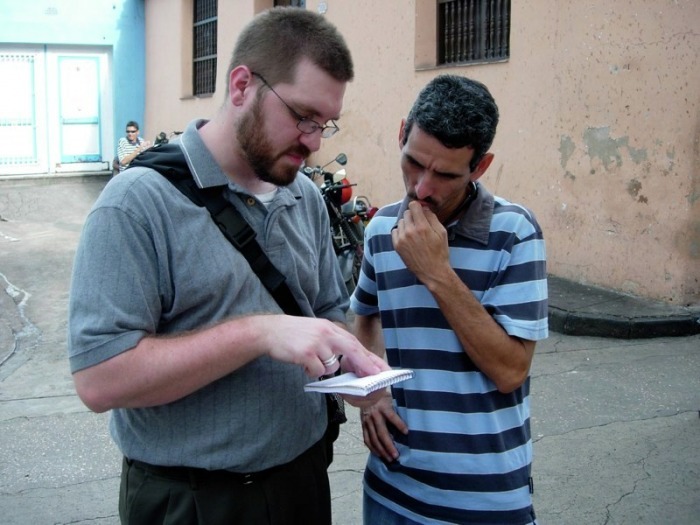 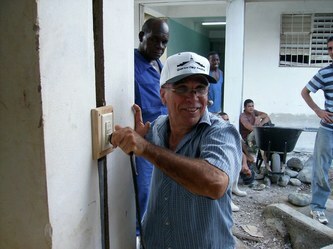 The privilege of working side by side with Cuban believers has been a tremendous experience.